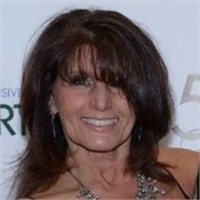 Patty Comforti resides in Westfield NJ with husband Don and daughter Caitlin. Associated with Northeast Planning since 2001, Patty has helped dozens of young professionals find their successful career path as a financial representative/advisor. Patty also heads up business development by creating alliance partnerships with CPAs, brokers, and other financial professionals throughout NJ.